UMLTD About Universal Moulding Ltd.
Universal Moulding Ltd. is Canada’s leading Thread Protector manufacturer. 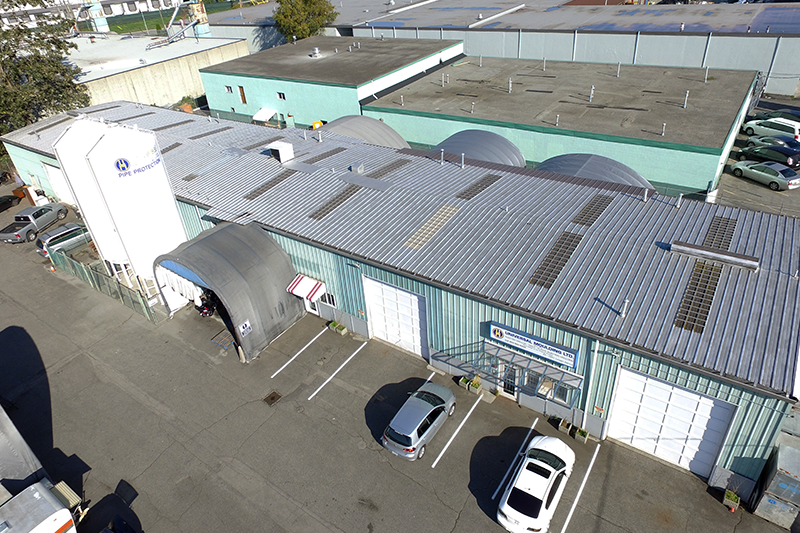 We were established in 1973 by company President Max Danneffel, and are located in the industrial area of Port Coquitlam, British Columbia, Canada. Universal Moulding Ltd. started out as a custom injection molding shop. In 1980, we began pioneering the development of plastic API thread protectors for the oil and gas industry in Canada and have been producing thread protectors ever since.